Home » Service Manual Catalog » Chipless Solutions » CHLES_WF7710 I have paid for Reset Key but not received yet. 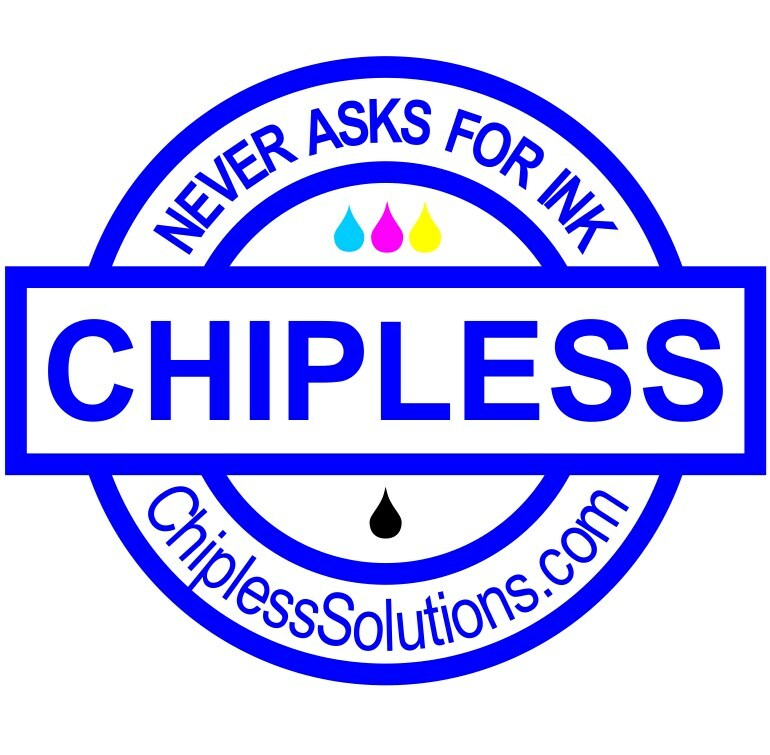 Activation Key for making Epson WF-7710, WF-7711, WF-7715, WF-7720, WF-7721, PX-M5080F, PX-M5081F Chipless! YES YOU ARE A GENIOUS THANKS A LOT! THE PROGRAM IS WORKING NOW!